The School of Arts & Sciences is committed to fostering academic excellence through undergraduate and graduate studies in a broad range of academic areas in the fine arts, humanities, social sciences, and natural sciences. 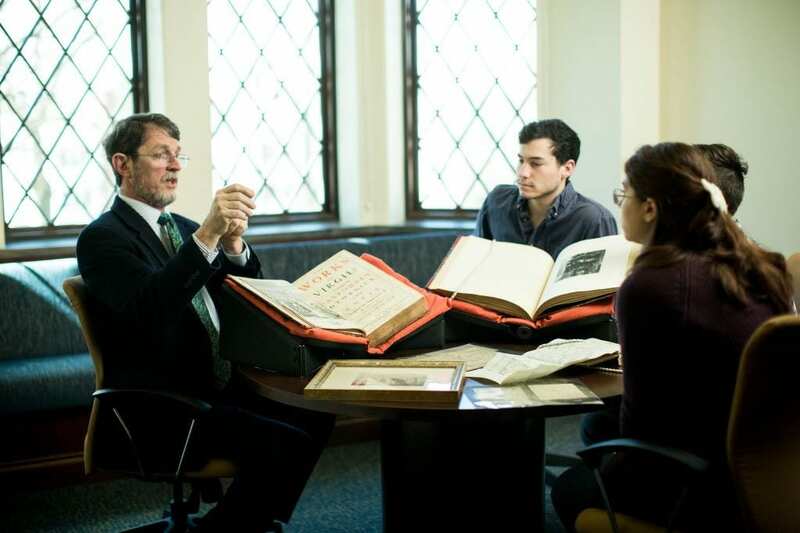 As the home of these academic programs, the School of Arts & Sciences is central to Providence College’s mission and identity as a liberal arts institution. A lot! A degree in the liberal arts is valuable preparation for the workforce. 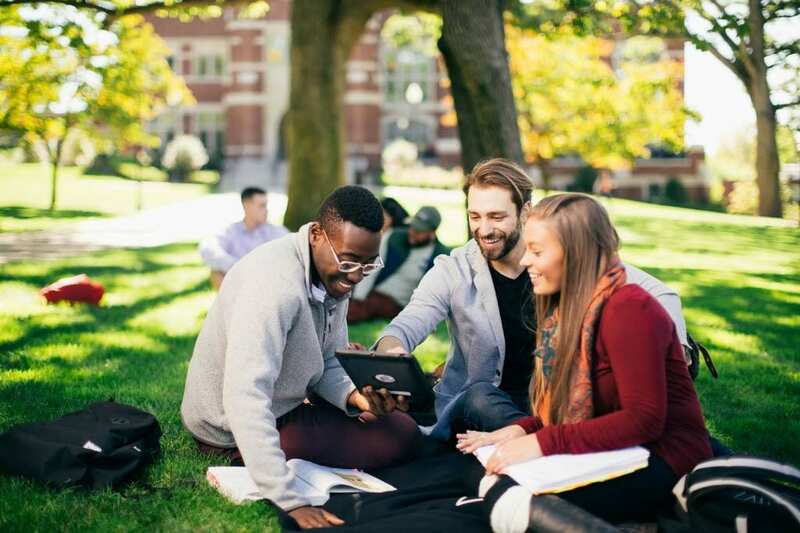 The Association of American Colleges & Universities has prepared a report detailing the value employers see in a background in the liberal arts, as preparation for both entry-level positions and future career advancement. 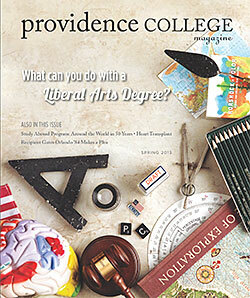 This edition of Providence College Magazine (.pdf – you will need Adobe Acrobat to view this) highlights five successful alumni whose career paths have been shaped by Providence College’s liberal arts education. 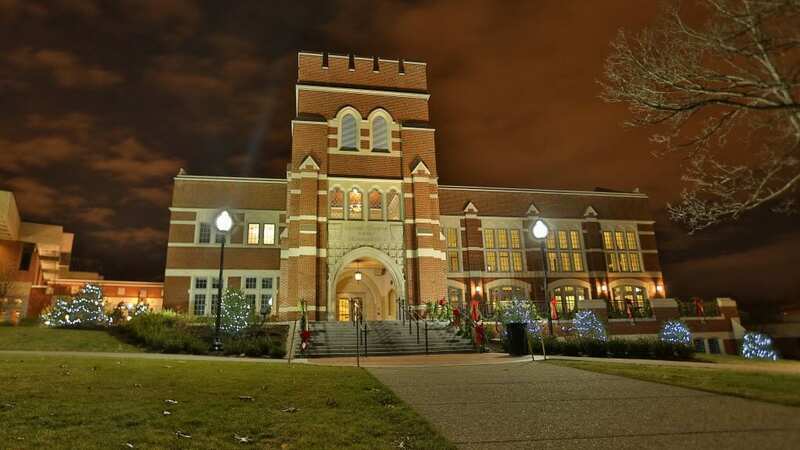 In addition, Dr. Vance Morgan, former director of the Development of Western Civilization Program, writes a passionate essay about the benefits of the liberal arts. Dr. Sheila Adamus Liotta​, associate professor of chemistry, was appointed dean of the​ School of Arts & Sciences in 2009. Prior to her appointment, Dr. ​Adamus​​ Liotta served as special assistant to the vice president for academic affairs. She also served as chair of the Department of Chemistry and Biochemistry for eight years and has been a faculty member at the College since 1993. During this time, she has served on various committees, including the Chairs/Directors Task Force and the Committee on Academic Rank and Tenure. She served as co-chair of the self-study committee that helped the College gain reaccreditation from the New England Association of Schools and Colleges, Inc. (NEASC) in 2008. Dr. Jo​​a​n Branham​, professor of art history, was appointed associate dean of the School of Arts & Sciences in 2014. 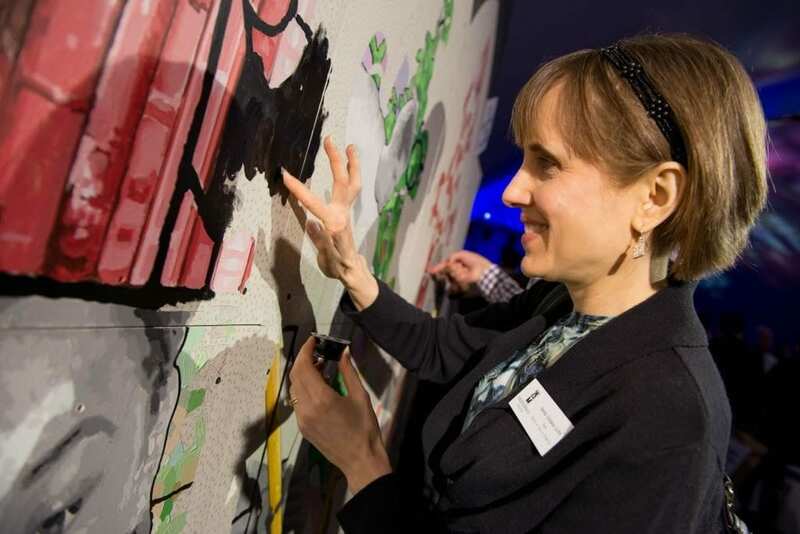 She served as chair of the​ Department of Art and Art History for six years (2008-14) and Director of the Center for Teaching Excellence for four years (2003-07). Dr. Branham continues to be active in her field, publishing on sacred space in late-antique Jewish and Christian art. ​She has served as Vice President (2006-12) and Chair of Fellowships (2004-present) of the W.F. Albright Institute of Archaeological Research in Jerusalem and Acting Director of the Women’s Studies in Religion Program at Harvard Divinity School (2007-08). Dr. Maureen Outlaw, associate professor of sociology, was appointed associate dean for the School of Arts & Sciences in 2018. Her responsibilities within the office include overseeing matters of diversity/inclusion within Arts & Sciences, as well as course enrollment and faculty workload review. Dr. Outlaw is a member of both the Sociology Department and the Women’s Studies Program. She served as chairperson of the Sociology Department for four years (2012-2016) and director of the Women’s Studies Program for two years (2010-2012). Her work examines the situational context of gendered and hate-based violence and how stratifying factors and motive impact contextual factors. Dr. Outlaw also currently works with the Institute for the Study and Practice of Nonviolence (ISPN) in Providence on their data/evaluation team. She is the author of a digital textbook, Revealing Criminology, and several articles. She is currently working on a project exploring the experiences of folks in the LGBTQ+ population with the life-long process of ‘coming out’. To view more information on the specific duties of our Dean and Associate Deans, please click here.